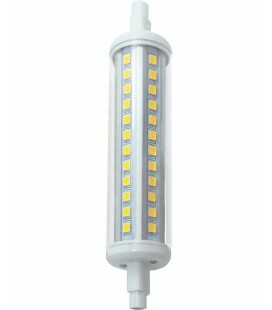 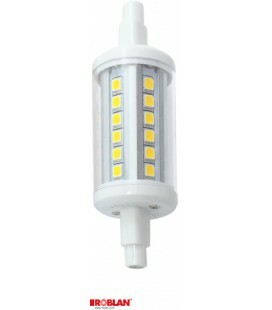 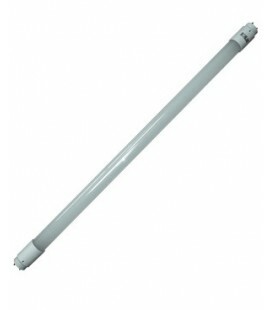 Linear lamp R7S as substitute for linear quartz iodine and the like. 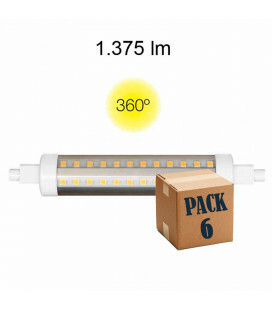 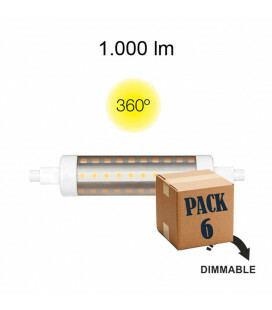 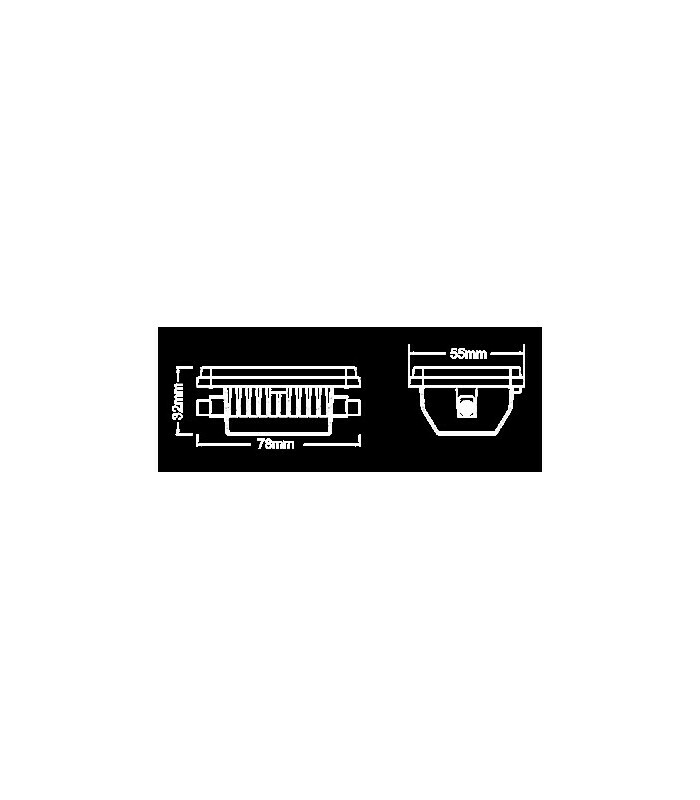 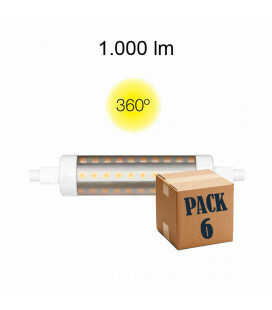 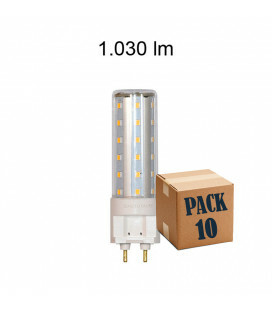 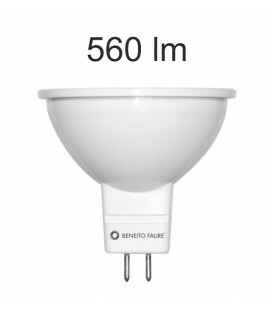 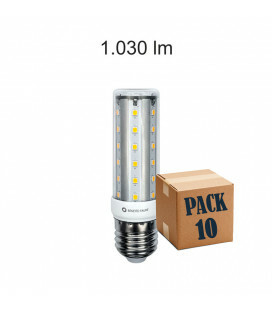 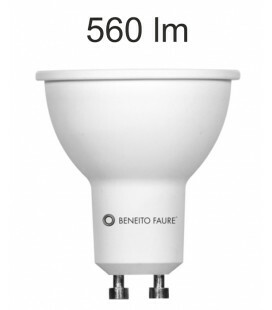 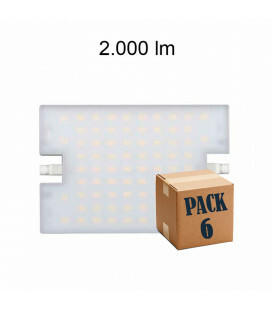 Equivalent to 100W thanks to its excellent brightness. 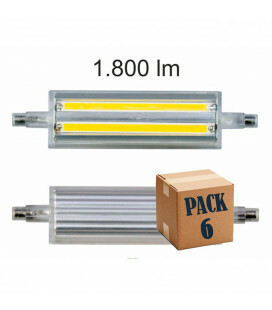 Size: 78 X 55 X 32 Mm.